Feed your feathered friends in style with the Tabletop Bird Feeder by UMA Enterprises. 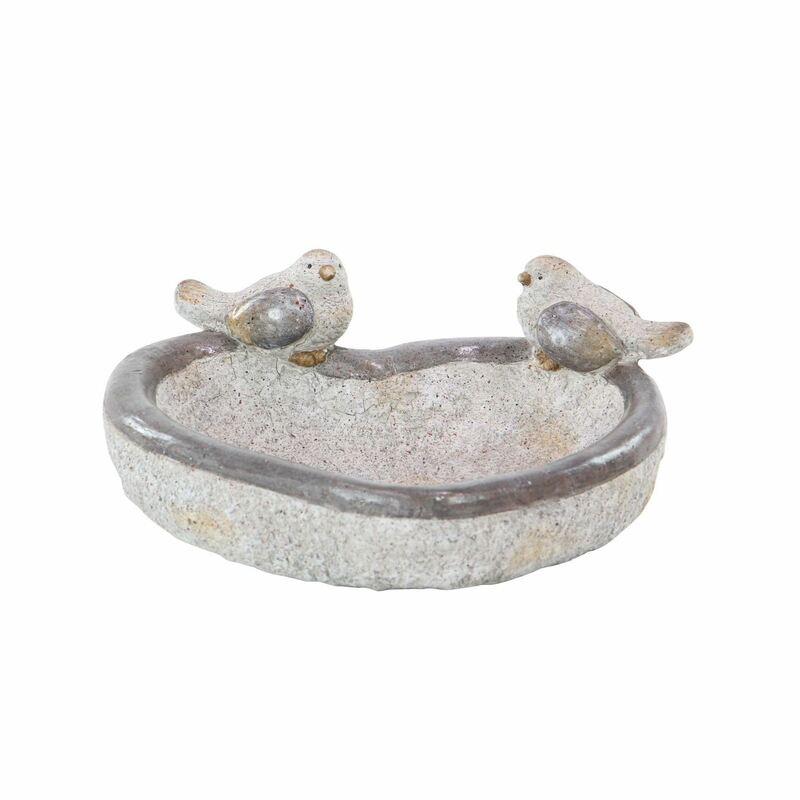 This bird feeder combines a delightful heart-shaped bowl with two charming birds sitting on the bowl’s rim. Tabletop Bird Feeder by UMA Enterprises. Detailed bird-feeder sculpture suitable for outdoor or indoor use. Ideal for traditional or modern-themed homes. Designed with two birds sitting on the rim.